My dad got me this new Breadville Juicer and I had to go in one time. 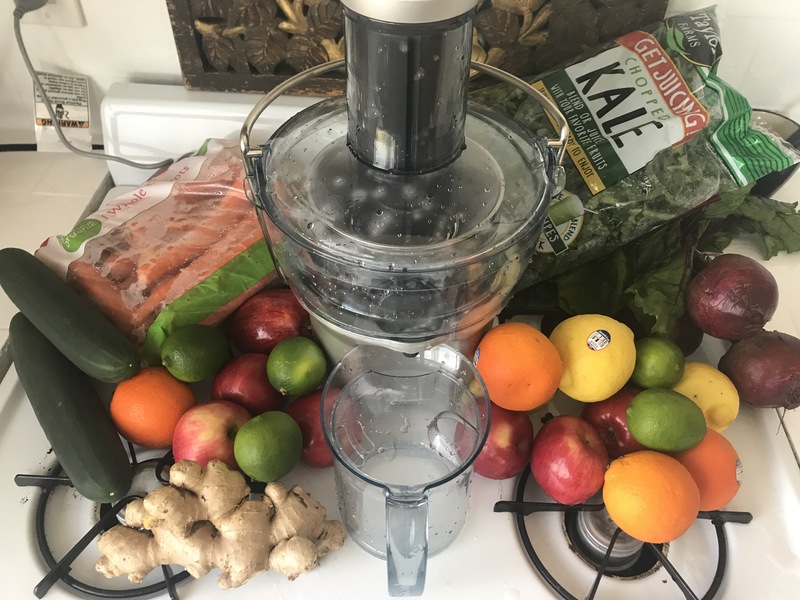 I recently go loco on juicing because I found a brand new juicer at garage sale in Texas for $10.. So i got my pops up on juicing and he came through and blessed me with this Breadville. It’s a new day and new game learn to play for health what’s good wealth without good health?